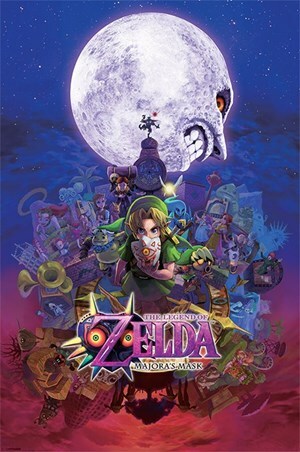 Children's Computer Game Maxi Poster: The Legend of Zelda - Majora's Mask is a fantasy adventure game created by Nintendo. 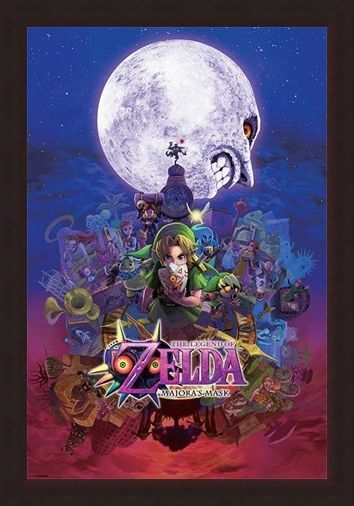 Take control of the protagonist, Link, as you explore different worlds, complete action-packed levels and solve mind-boggling puzzles in order to save the land of Termina. 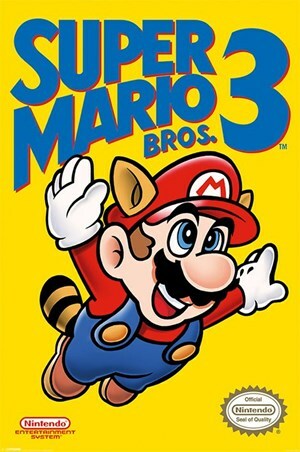 This Japanese game has been massively successful and is one of Nintendo's most popular franchises. 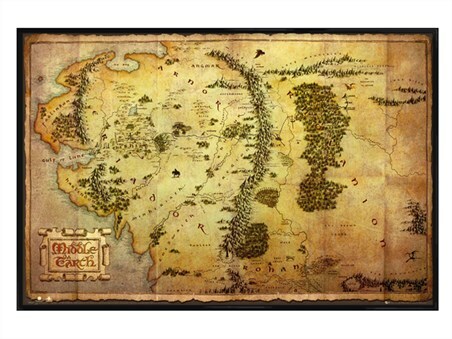 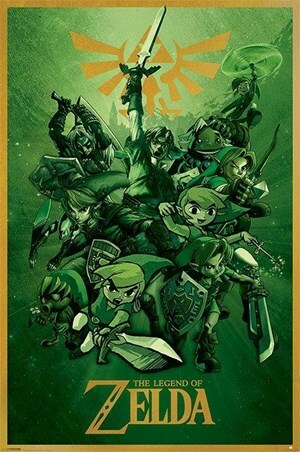 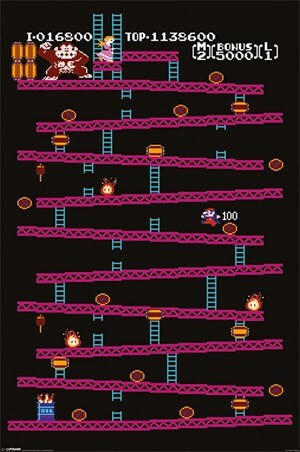 If you are addicted and enthralled by this computer game, then hang this poster on your wall and remember the incredible design and game-play of The Legend of Zelda. 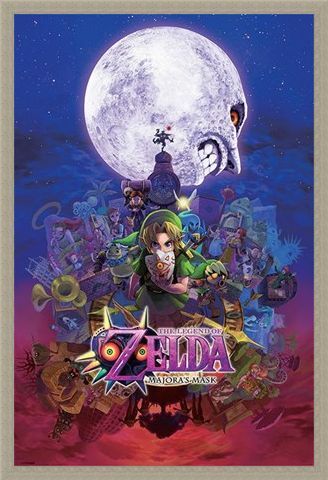 High quality, framed Majora's Mask, The Legend of Zelda poster with a bespoke frame by our custom framing service.